Bing Thom has been selected to design a Chinese opera house in Hong Kong that will serve as one of the landmarks of a major new arts and cultural development. Vancouver architect Bing Thom has been selected to design a Chinese opera house in Hong Kong that will serve as one of the landmarks of a major new arts and cultural development. Hong Kong-born Thom will team up with fellow architect Ronald Lu to design the Xiqu Centre, a new facility devoted to the traditional performing art of Chinese opera, which combines singing, acting, martial arts, dance and percussion and stringed instruments. With a construction budget of approximately $344 million Cdn, the Xiqu Centre project will be the first major building of the new West Kowloon Cultural District, organizers said Monday. Thom and Lu's Chinese lantern-inspired design includes a 1,100-seat main theatre, a smaller 400-seat theatre, training facilities and a space inspired by a traditional tea house for up to 200 people. "The commission for Hong Kong holds a special place in my heart, a true homecoming for me — my first building in my birthplace. 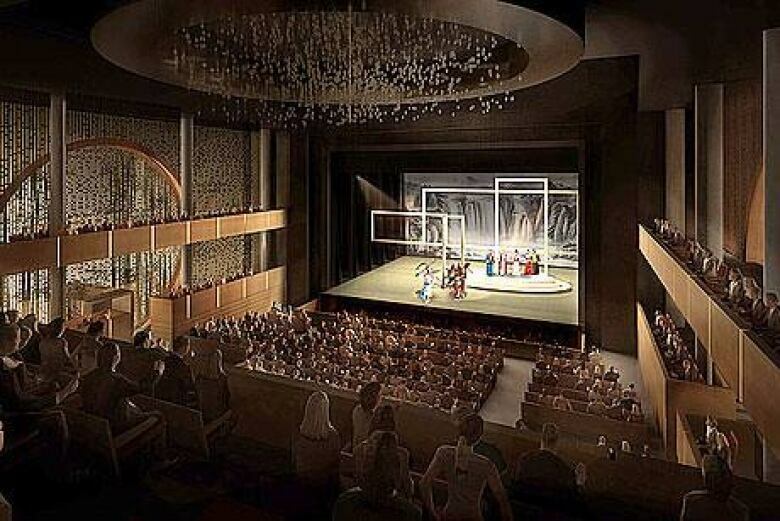 It is an honour to return to design a home for this most authentic Chinese performing art," Thom said in a statement. "The Xiqu Centre design is a contemporary expression of a traditional Chinese opera building to show our wonderful art form to the world." The building is slated for completion in 2016. Thom, who emigrated to Canada with his family as a child in 1950, studied architecture at the University of British Columbia and the University of California, Berkeley. Before establishing his own firm in 1981, he worked for Arthur Erickson Architects and oversaw projects such the construction of Roy Thomson Hall in Toronto. 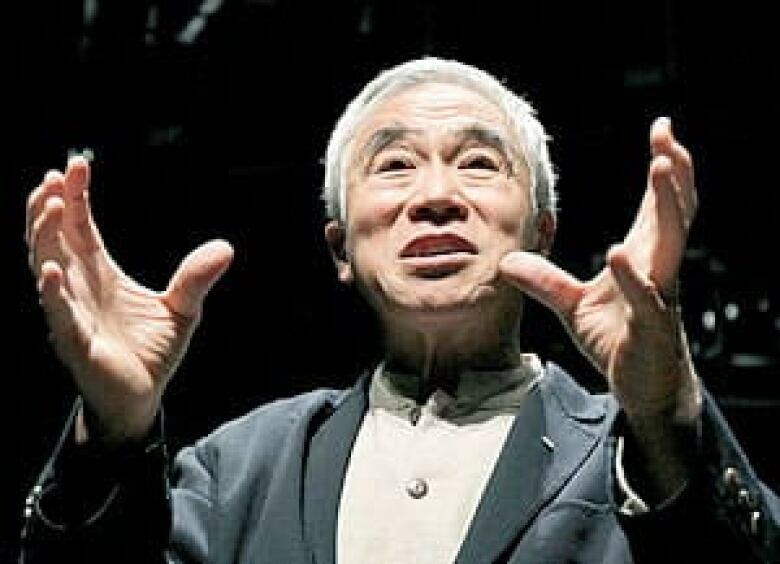 With his own Vancouver-based company, his projects include the Shijiazhuang Grand Theatre, in Hebei province, 280 km south of Beijing, the Chan Centre for the Performing Arts at UBC and the Arena Stage Expansion in Washington. Overall plans for Hong Kong's West Kowloon Cultural District comprise 17 core arts and cultural venues located throughout a low-density development, extensive facilities for arts education, green space and a promenade by the harbour. 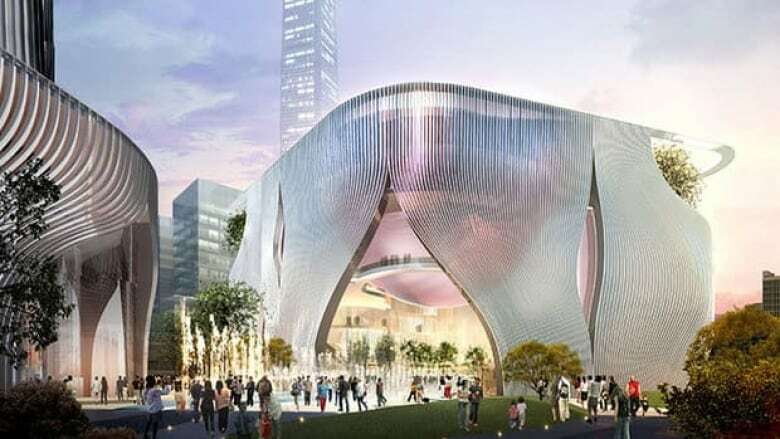 Organizers also unveiled on Monday a short list of six international design firms invited to submit proposals for the district's second planned venue: M+, a museum devoted to 20th and 21st century art, design, architecture, film and video. The short list includes Pompidou Centre designer Renzo Piano's firm, which designed Houston's Menil Collection, Louvre-Lens architects Kazuyo Sejima and Ryue Nishizawa and Herzog & de Meuron, which helped design Beijing's Bird's Nest National Stadium.